Albums worth listening to this week, check em out! Kendrick's new album. It's not the easier listening of good kid, m.A.A.d city, but it's definitely more accessible than untitled unmastered, and probably moreso than To Pimp A Butterfly. My fav is "PRIDE." 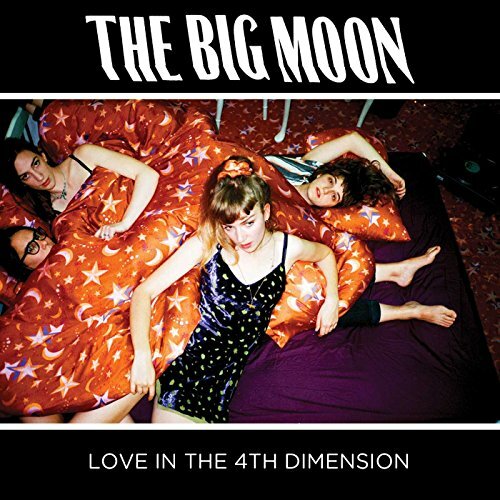 Love in the 4th Dimension is a quintessential British indie rock album, in a good way. It's not breaking new ground, but it's catchy and I love the vocals. "Sucker" is my top pick. Very raw album. Annie Hardy is at her best when she's belting it out (see "Shadow Mode"). Other tracks tease at a danceability ("Go Hey Ru Ku") but never really deliver. Regardless, a moving album. GoldLink's got flow. Really impressive debut album with good beats and a few nice r&b tracks thrown in ("Herside Story"). 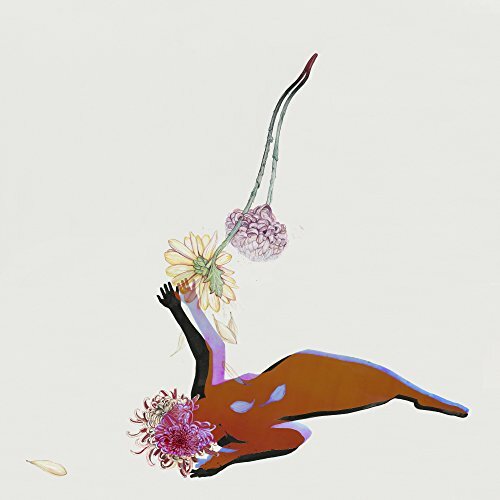 To be perfectly honest, I can't tell the diffence between 90% of Future Islands songs. This album doesn't differentiate, but, they generally have a good sound and it's worth a listen.